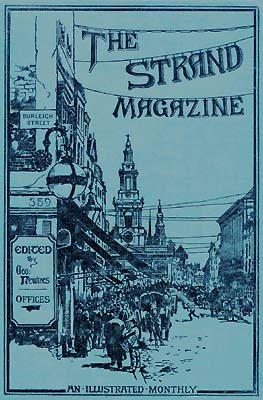 Here are all the Wodehouse stories and serialized episodes of novels that appeared in the Strand magazine from 1905 to 1923. Many were collected in volumes of short stories, but several did not appear between hard covers during Wodehouse’s lifetime. We have included the original magazine illustrations, in colour when possible! Items with annotations are flagged with the symbol ✎ below. Enjoy! 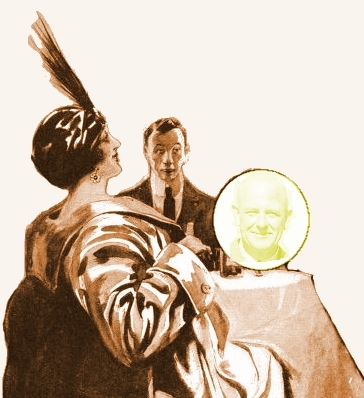 Wodehouse contributed quite a large number of stories to The Strand, starting as early as 1905, and continuing into 1940 — over 200 items in all. For copyright reasons, the items on this site must stop at the end of 1923.